Every Tao Board ​is intricately designed, visually balanced, and solidly made from artfully refined recycled materials. We re-purpose wood pallets and culled wood, into unique, yet classic, ​stand up paddle boards. 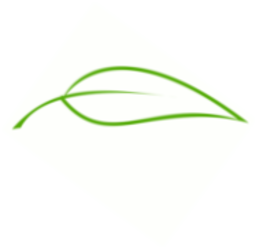 We stay green in the finishing process by utilizing eco-friendly finishes and fiberglass resin. We understand a wood Stand Up Paddle board is a larger investment over a similar sized foam-core board, however it has several winning attributes over its foam-core cousin. 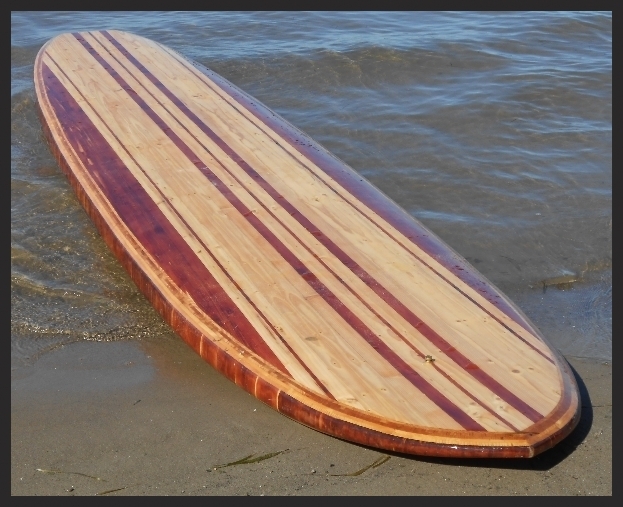 A wood SUP will last years longer and is a work of art that will get you noticed every time you're on the water. While wood boards will weigh more than foam-core board when maneuvering from the car to the shore, they will track straighter and faster, and will handle rougher water smoother than the lighter weight foam core board. 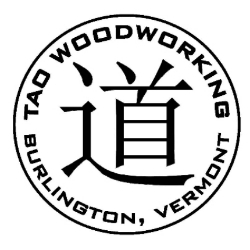 'Tao' meaning balance, precision, and elegance. We strive to create the classic board with a twist. ​Paddle on something unique and special. We use only locally sourced reclaimed or sustainable harvested wood and eco-friendly finishes to create amazing Stand Up Paddle boards. 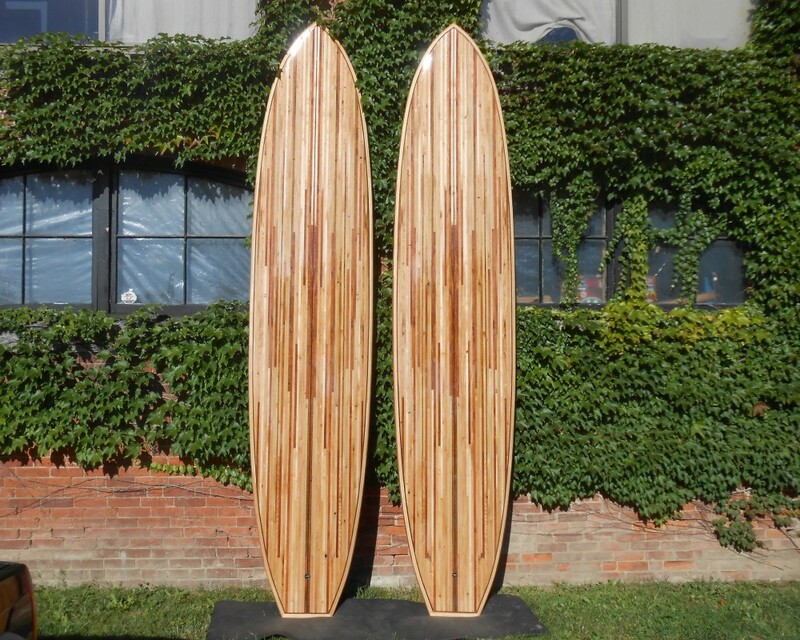 We have two board styles available in three lengths, which can be custom designed with select wood patterns and species. Contact us today to place your order. ​for longer paddles. Single fin setup with a brass ​vent plug on the deck. 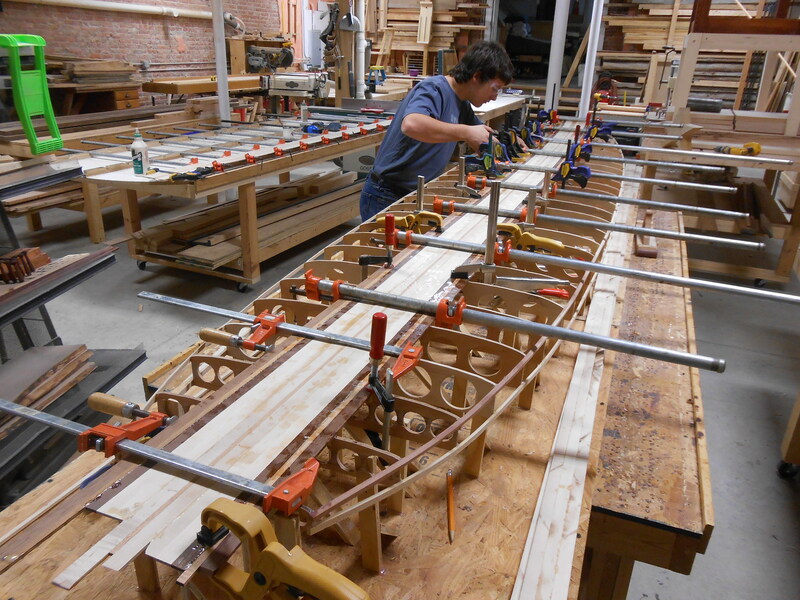 The thickness comes in at ​4 -3/4'' with a width of 30''. Two layers of fiberglass ​protection make this board bomber to whatever happens on the water or land. ​Are you local? We open our shop to SUP enthusiasts ready for the challenge and fun of making their own personalized wood SUP. ​​​We have dedicated several SUP work decks for individuals willing to work and create their own stand up paddle board. The $1350 basic board tuition fee includes; work space, shop tools, SUP building mentor,and all supplies needed to build and glass a board . 2)​​ Weekend intensive classes that meet for 3 to 4 session that require 6-8 hours. 3) One-to-one class that meets 2 times a week for 2 hours. We arrange times that fit your schedule and build a board. Depending on board design this runs from 4 to 6 weeks.